CKD Galbraith is proud to announce it is featuring all of its properties at OnTheMarket.com, a new property website which launched today, January 26th 2015, as a direct competitor to Rightmove and Zoopla. 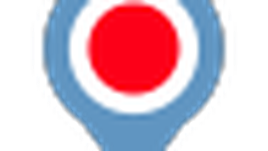 OnTheMarket.com is a mutual organisation focused on providing an outstanding service for property searchers, estate and letting agents, vendors and landlords. The venture has the support of more than 4,600 estate and lettings agency branches nationwide, including those of leading national, regional and local firms. Jane Ritchie, Head of Marketing for CKD Galbraith said: "We believe OnTheMarket.com will rapidly grow to become a major player in the portal market because it will provide a clean, crisp and simple search function and a highly effective platform for our vendor and landlord clients and be a great place to launch new properties onto the market. "CKD Galbraith made the decision join the new portal as its simple user-friendly' style is something our clients seek when advertising their properties; OnTheMarket.com cuts out unrelated products and unhelpful information such as price reduction history, the date when a property first came to market and statistically-based valuations which often conflict with the asking price." 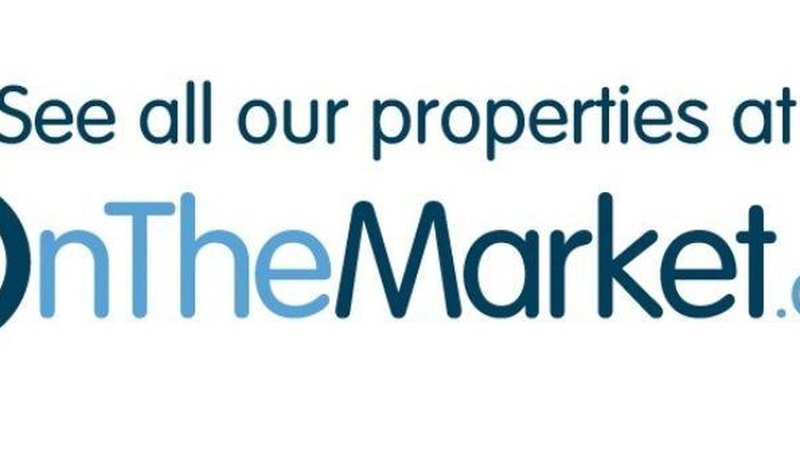 Every CKD Galbraith property that appears at OnTheMarket.com will be available with a locally-based office that has expertise on the ground and excellent area knowledge. Property seekers, vendors and landlords alike will have the confidence that they can speak face-to-face with a CKD Galbraith agent who is marketing that particular property.